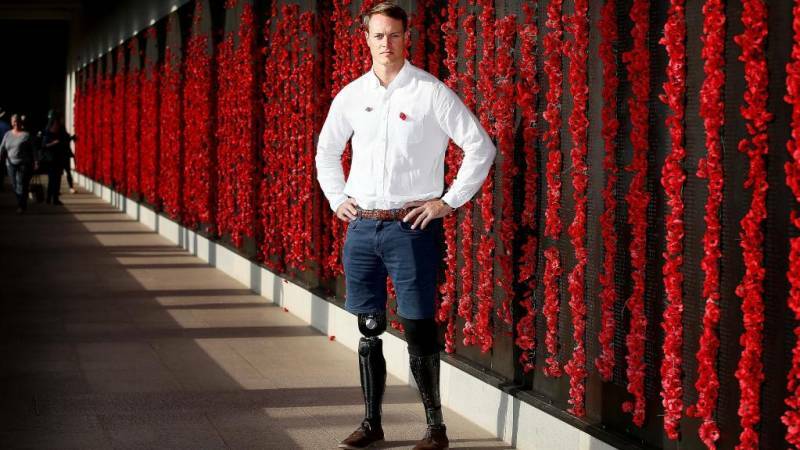 Twenty minutes after losing both his legs in an horrific blast in Afghanistan, in those traumatic moments as he was being stretchered from the bomb site, Curtis was already thinking about pursuing a career as an amputee athlete. Fully aware of his grim situation and partly to maintain consciousness as a survival mechanism, he joked with those helping him about becoming a Paralympian. 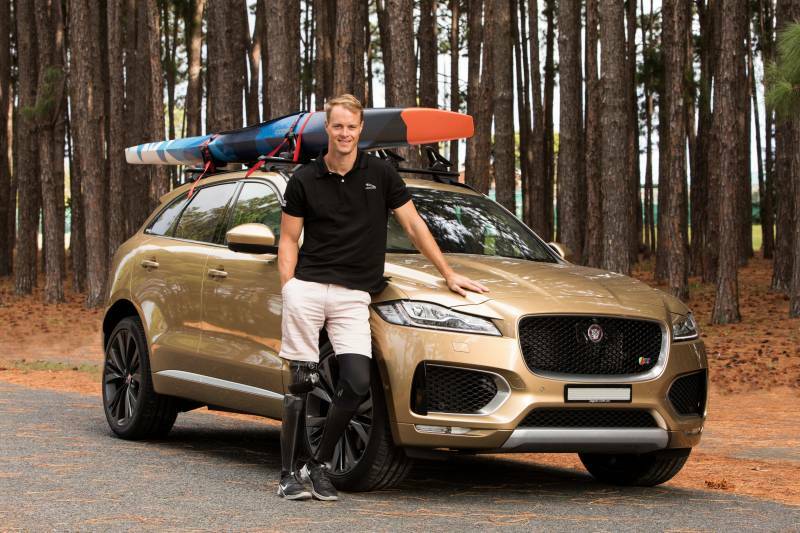 He didn’t know what sport he was going to do, but his positive outlook and determination to rebound and get on with achieving his driving ambitions is what has made this man get to where he is today. He tried his hand at a few sports but settled on canoeing, an activity he’d dabbled in at school. 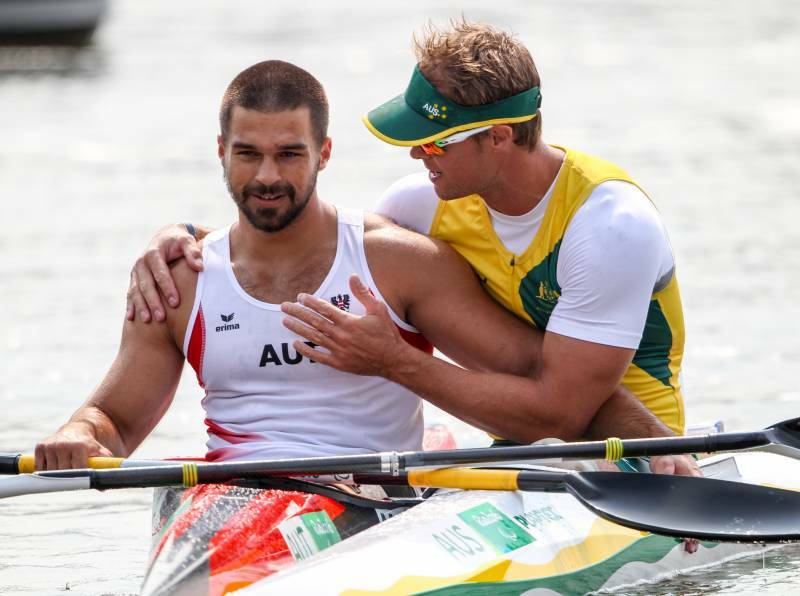 Not even two years after tragically becoming a bilateral amputee, Curtis was competing at a National level against other Para-athletes in the physically demanding sport of Sprint Canoe. Already breaking world records, his ability to adapt to his disability has amazed many people and now he’s well on his way to glory. Curtis has dominated all the local, national and international meets he’s competed in, including the Oceania Sprint Canoe Championships, World Cups, World Championships and the Paralympic Games. The ongoing success is not an easy task to maintain. Curtis is the defending Paralympic Champion and has set his sights on the 2020 Tokyo Paralympic Games where he will attempt to maintain his hold on the top step of the podium. 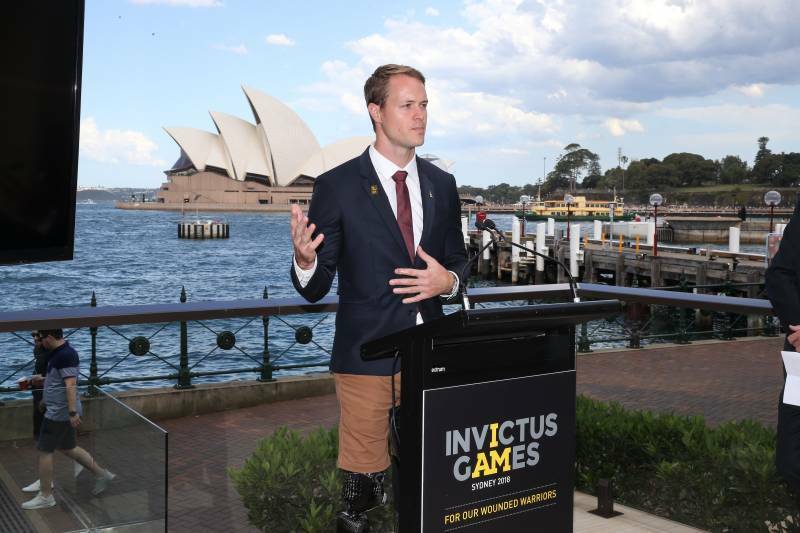 The Latin word 'Invictus' meaning unconquered, a fitting word for our wounded warriors. Sport has been an integral part of Curtis' rehabilitation. The Invictus Games is exactly that. A sporting event for wounded, injured and ill servicemen and women and veterans. The event brings together servicemen and women, veterans to participate in sporting events to inspire those around them by using the power of sport to heal the wounds of their service. Curtis captained the inaugural Australia team that went to London in 2014. Since then Curtis has been apart of the Invictus movement, participating in 2016, 2017 and he was an ambassador for the Sydney 2018 Invictus Games. He believes that sport is a medicine that can help heal and motivate people to live a healthy active lifestyle. With his eyes on the prize, Curtis is looking towards the Paralympic Games. 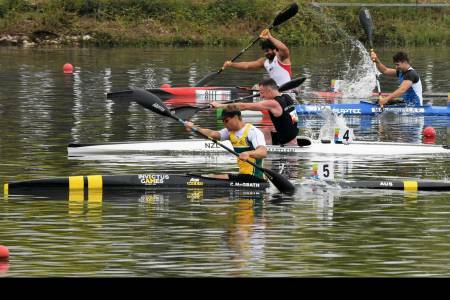 The 2020 Tokyo Games will feature for the first time the V1 (Va'a Canoe). An event Curtis has dominated since he first took up the sport in 2014. 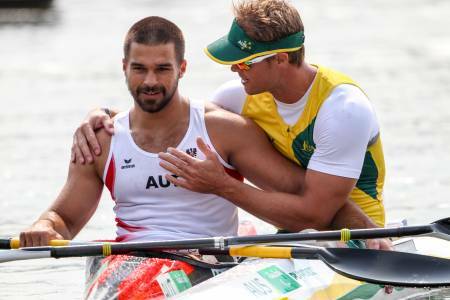 The profile of paracanoe has grown and the competition is heating up as we edge closer to the Paralympics. Will we see Curtis prevail? Follow Curtis' journey on his social media at the bottom of the page. Curtis enlisted into the Australian Army on the 12th June, 2006, at the age of 18. His focus immediately turned to Combat Engineering, the roles main aim is to “Provide mobility whilst denying the enemy mobility”. Duties range from building structures and converting seawater into drinking water for both the Army and the local populous, to destroying bridges and clearing mines and booby traps. 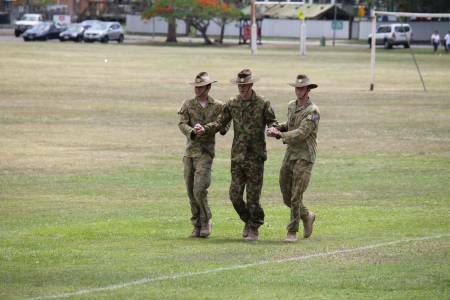 In May 2007 Curtis was posted to the 1st Combat Engineer Regiment in Darwin. Here he was a part of a field troop of about 30 other engineers, otherwise known as Sappers. He was sent on many exercises but one stood out. In early 2008 1 Field Troop was sent to Malaysia for three months to conduct jungle training. A gruelling place to train. In late 2008 Curtis deployed to East Timor for eight months to be part of Operation Astute. Here his team built bridges, a water tank for an orphanage, and a medical centre for a remote, local village. During this deployment Curtis was put on a Junior Leadership Course - the first promotion course a soldier can undertake. Curtis did so well in the program he was named Student of Merit (top of the class). Upon returning from East Timor a large earthquake hit Padang, Indonesia. 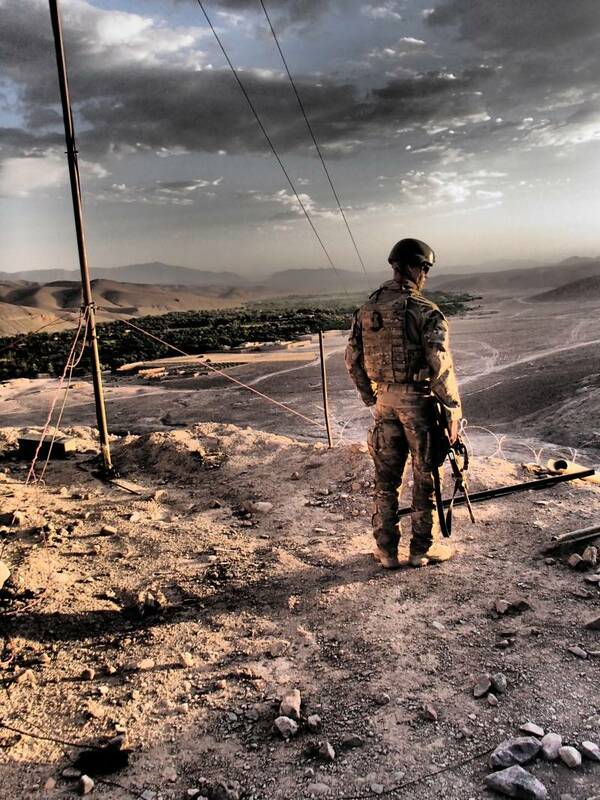 The cities infrastructure was severely damaged and again 1st Combat Engineer Regiment was called to action, by providing engineering support on the ground, where it was desperately needed. 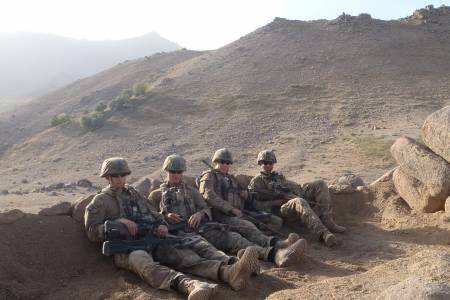 Curtis received a call from his Sargent asking if he would like a deployment to Afghanistan, to which he didn't hesitate and said yes. 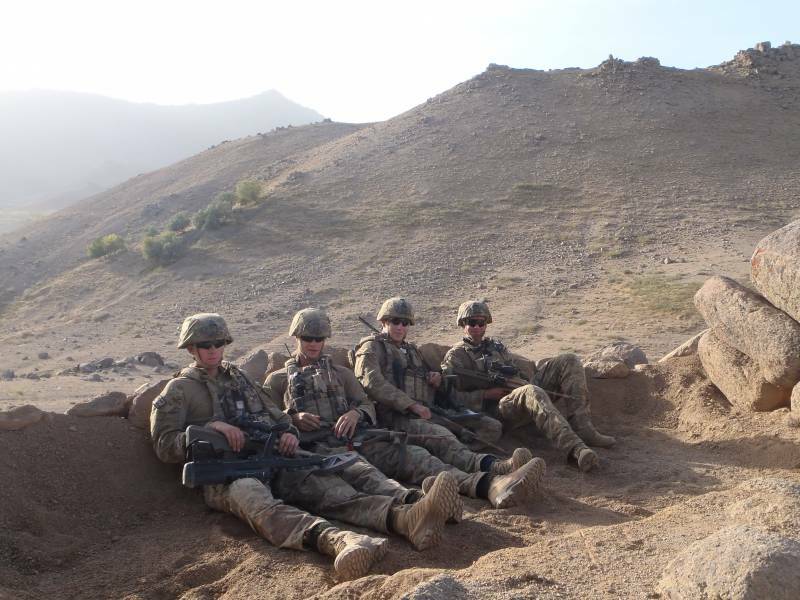 Beginning his training in late 2011 for the deployment, He was selected to conduct combat first-aid training to become the unofficial medic for his 4 man team. 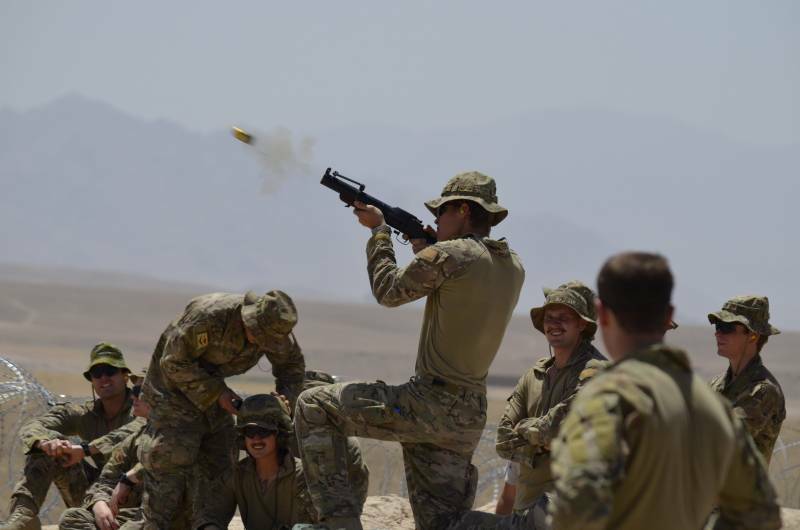 Exactly six years after enlisting in the Australian Army, and following intensive preparations and training, Curtis was deployed with 90 other Combat Engineers to the Middle East for his first taste of action in a declared war-zone. Curtis and his team’s job was to search for improvised explosive devices or IEDs and to search the way for the rest of the forces following. This role is considered one of the most dangerous jobs in the world. 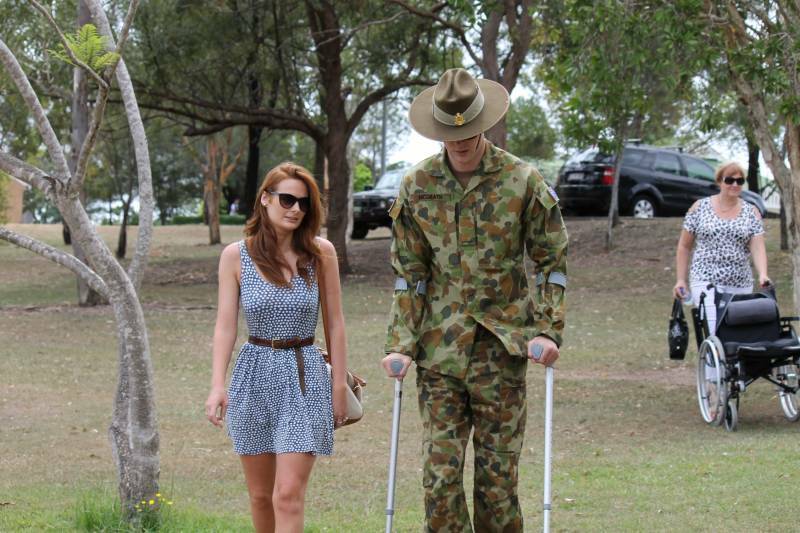 On the 23rd of August, 2012, young Sapper Curtis McGrath’s life changed forever. 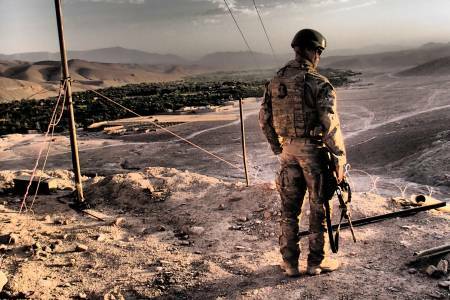 The decorated Sapper was three months into a tour of insurgent-rife areas of Afghanistan when he stepped on an improvised explosive device (IED). 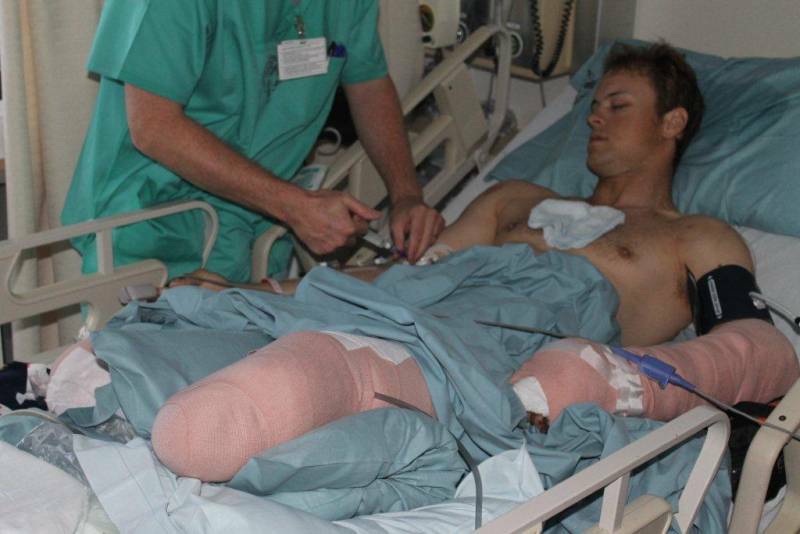 The then 24-year-old tragically lost both his legs in the blast. Curtis remembers much of that day and the brave efforts of his comrades, actions that undeniably saved his life. Curtis only took up outrigger canoeing in January 2014 and has made it all the way to be one of the fastest sprint canoeist in the world. 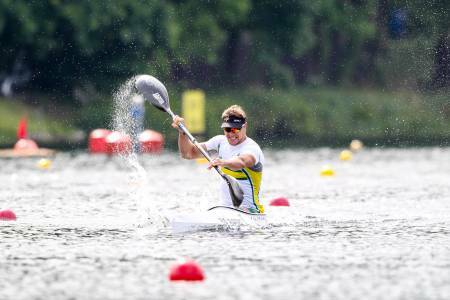 In 2015 the International Paralympic Committee made the decision to replace the outrigger canoe with the sprint kayak. 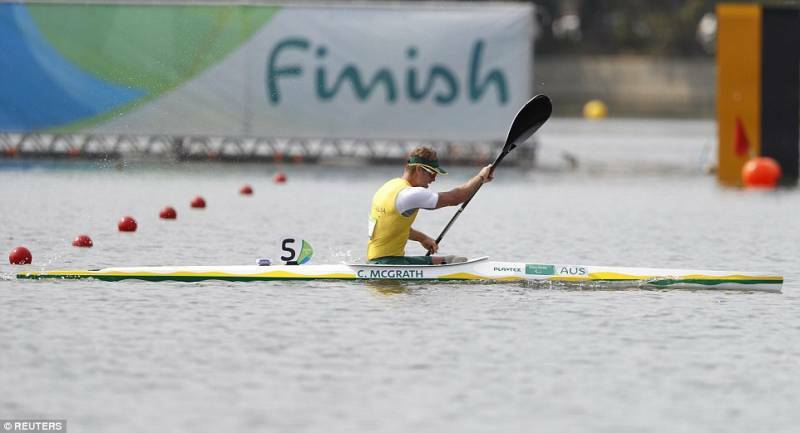 Curtis has had to quickly adapt to the kayak to be eligible for the Paralympics. Currently he trains 12 times a week during the build-up to a competition. 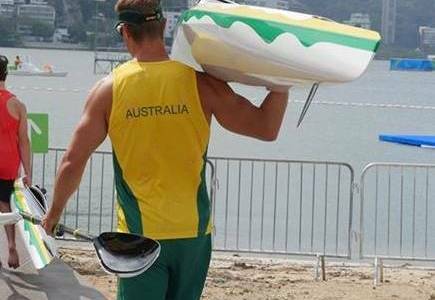 This training is given by Australian Paracanoe Coach Shaun Caven and Guy Powers. Both coaches have had Curtis working hard right from the word go. Curtis believes it is the discipline from being a soldier that makes him such an elite, professional athlete. 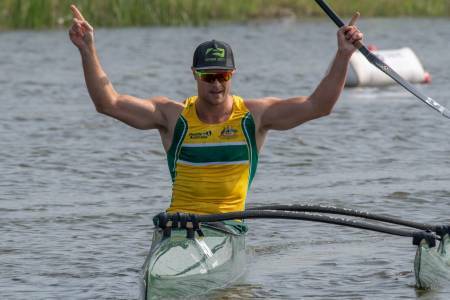 He has used his Army training and lifestyle to transition across to become an elite athlete. Selecting a sport that he enjoys was an important part in selecting canoeing. The amount of time and effort put into becoming a Paralympian is huge so enjoying the sport is crucial. Maintaining the level required to be an elite athlete is difficult if you do not have the resources and a team of specialist supporting. 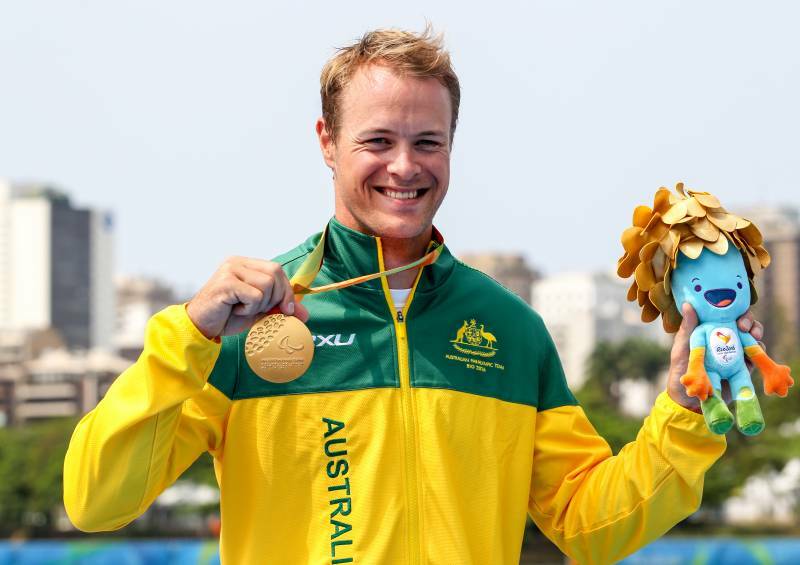 The Australian Institute of Sport has been an integral part of Curtis' new life as an athlete. Curtis’ training happens in cycles, changing from sprint to endurance and back. Regular gym sessions is also part of his routine, and with the help of the Australian Institute of Sport (AIS) he has the use of the best facilities and specialist available. 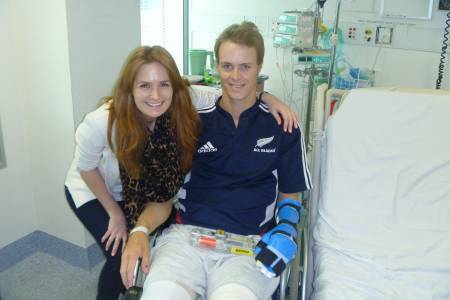 Curtis McGrath was severely injured from the blast and as a result, lost his right leg at the knee and the left leg just below the knee, as well as some damage to his left hand, Curtis is extremely lucky to be alive. After a miraculously speedy recovery and rehabilitation process, Curtis was fitted with legs made by Ottobock, a German company first started after World War I to fit veterans with prosthetics. They have come a long way since then. The legs he has now are state-of-the-art prosthetics. On the right Curtis was fitted with the X3 micro processor knee - this is the top-of-the-line in the prosthetic leg world. It is saltwater proof and extremely robust. It has four micro processors and 16 sensors spread throughout the knee. It is powered by an extremely efficient lithium battery that lasts over five days without need to recharge. It has a bluetooth remote to change up to five modes, from biking, golfing, driving, cycling and more. On his left leg left the technology doesn’t need to be as sophisticated because Curtis still has his knee, so it’s just a simple below-knee prosthetic with a socket and silicon liner, but as the technology advances the adaptions to the prosthesis will continue to become more life like. One day we may see them become better than a human limb. 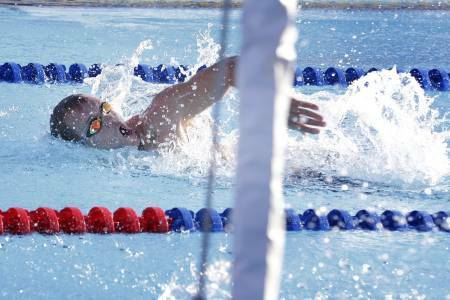 The first event to qualify for the 2020 Paralympic Games. The first 6 across the line gain one place for their nation. This event will be hotly contested. The event all the hard work and years of dedication that all the para-athletes of the world aim for. 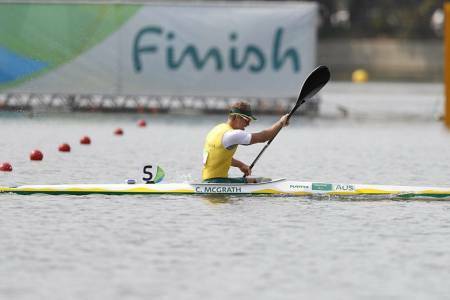 Here Curtis is competied in the 200m KL2 Paracanoe event. Lagoa Rodrigo de Freitas, Leblon, Rio de Janeiro. Every year the World Championships are held. These are the focus event for the year, unless there is a Paralympic Games. Putting in a good race can mean selection to the Olympic or Paralympic Games, so each race means a lot to every athlete. World cups are the third tier event for our sport right behind the World Championships. 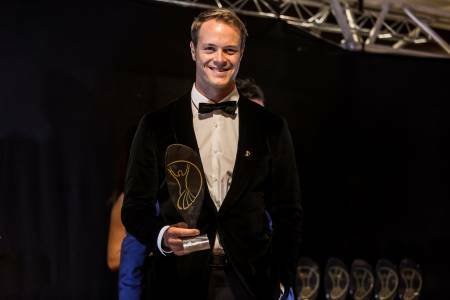 An event held at the beginning of the international season. 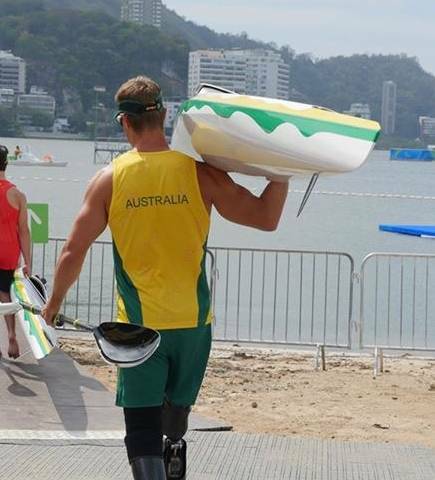 Paracanoe has one world cup per year while the able-bodied team sometimes has up to 3. 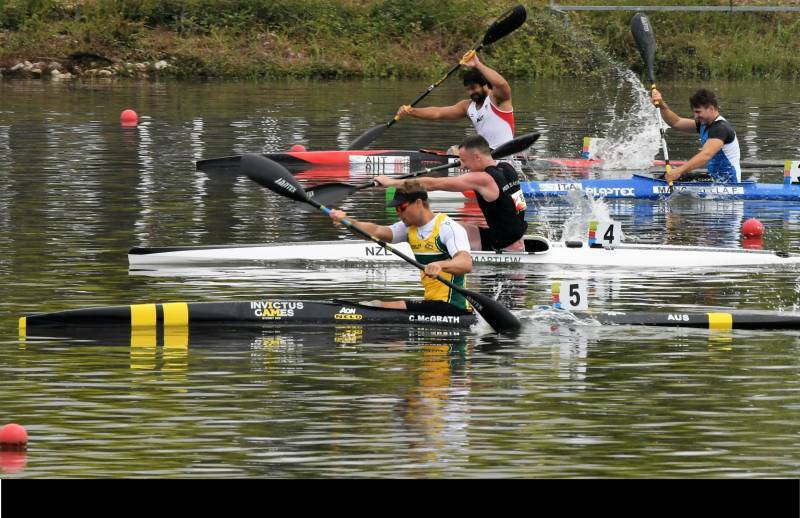 2018 was the first time Paracanoe was included in the regatta. 2018 - VL3 1st and KL2 1st. 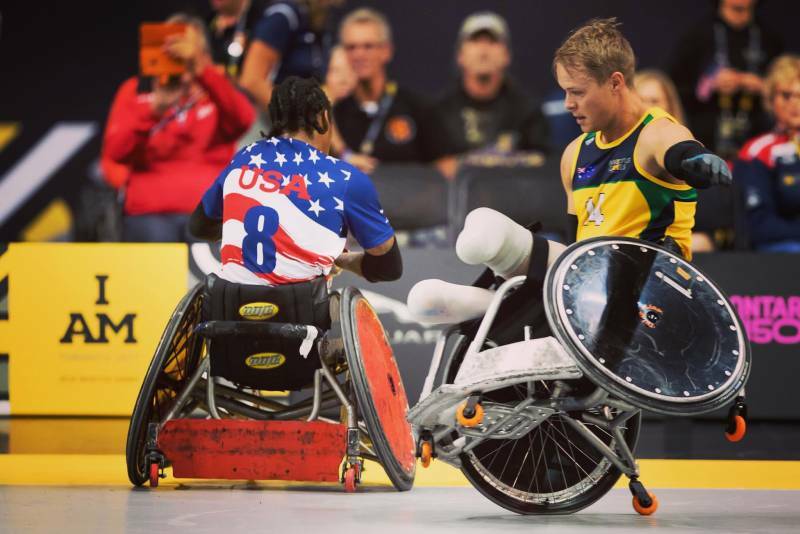 The Invictus Games are getting bigger and better every year. 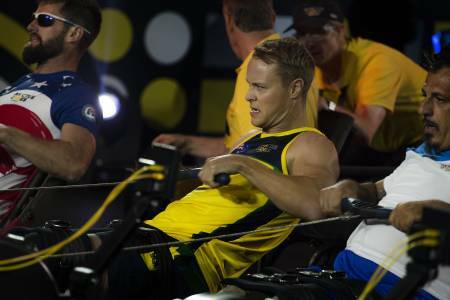 Curtis has represented Australia as team captain in London, 2014. He then went along as a proud team member for the 2016, 2017 and he was an ambassador at the 2018 Sydney Invictus Games. 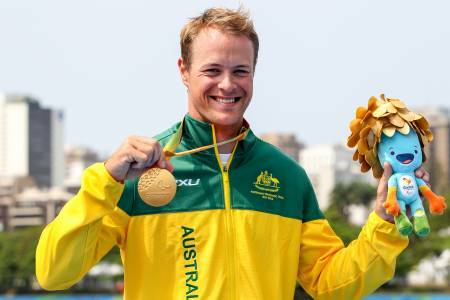 He has a few medals from a range of events, but his favourite is the Gold in the 4min Indoor row (IR4 class). Hard working yet humble, Curtis McGrath has spoken at many public and private events about his life, inspiring people, companies and teams to work towards their own goals. He enjoys talking about how the power of sport is a powerful tool that can be used for rehabilitation and motivation. 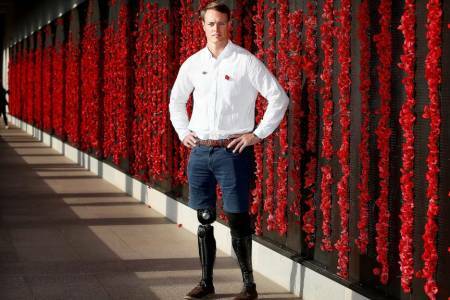 Curtis gave the 2017 ANZAC Day National Address at the Australian War Memorial in front of 38,000 people. If you would like Curtis to speak at your next event contact him below.